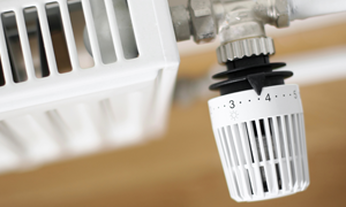 Experiencing any of the following issues with your heating system? ​a power flush is the answer. 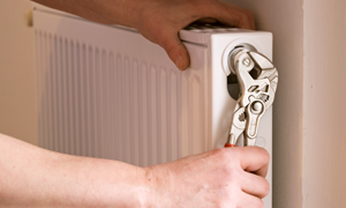 A power flush is an effective way of making all the radiators in your home warm again. 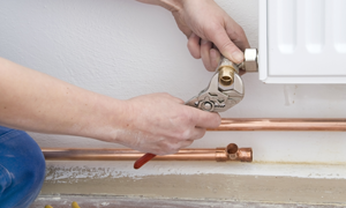 By connecting our power flush machine to the heating system, we can get rid of all the rust and black sludge that is causing your radiators to have cold spots or to not work. ​Removing all this from the heating system makes it much more efficient, without having to change anything. This process puts less strain on all the heating components which will help them function properly and have a longer life span. If your radiator is not heating up properly, identifying the source of the problem is key. If all the radiators are cold or if your radiator is not getting hot,​ then there is a need for a power flush to get the system cleaned and running smooth.